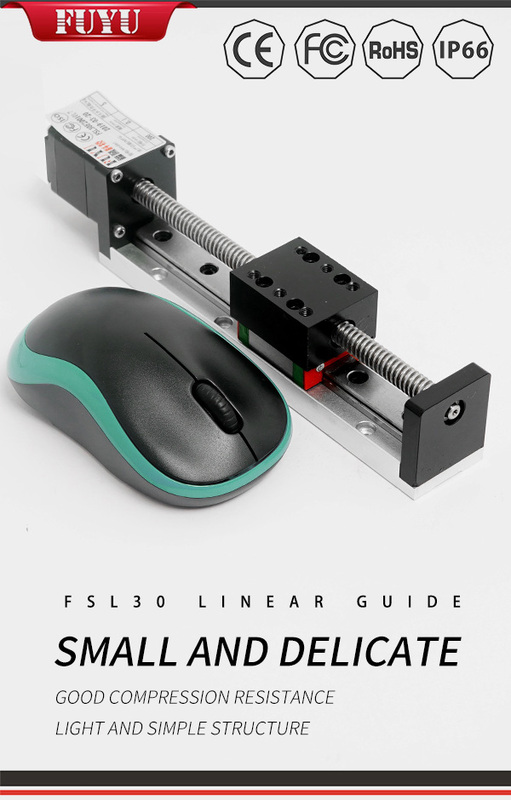 ball screw linear positioning stage sorting system - FUYU Technology Co., Ltd. Traditional way of manual sorting has high cost, low efficiency, higher pain points, breakage and ball module with intelligent sorting system with the following advantages won the praise of the industry. Small ball intercept, chain plate enclosed design, difficult card goods; In terms of equipment driven by bottom friction, to wear small, cargo damage rate almost to zero. Automatic sorting system is in the early 1990 s the United States, Japan and other developed countries of the logistics center, but apart from some large electrical business and logistics enterprises in our country, most of the center for warehousing or adopt the way of manual sorting. Recently, logistics sorting area appeared a kind of intelligent linear sorting system – ball module with sorting system, with its flexible configuration, efficient sorting and steady operation of characteristic industry attention, the sorting system greatly improve the efficiency of logistics warehousing transportation, realized the speed of the sorting process in the warehouse. Ball module with sorting system integrates light, machine, electricity, by ball module, drive motor, sorting mechanism parts, such as bar code image recognition technology with high precision, can accurately track the goods and modules with high speed sorting. 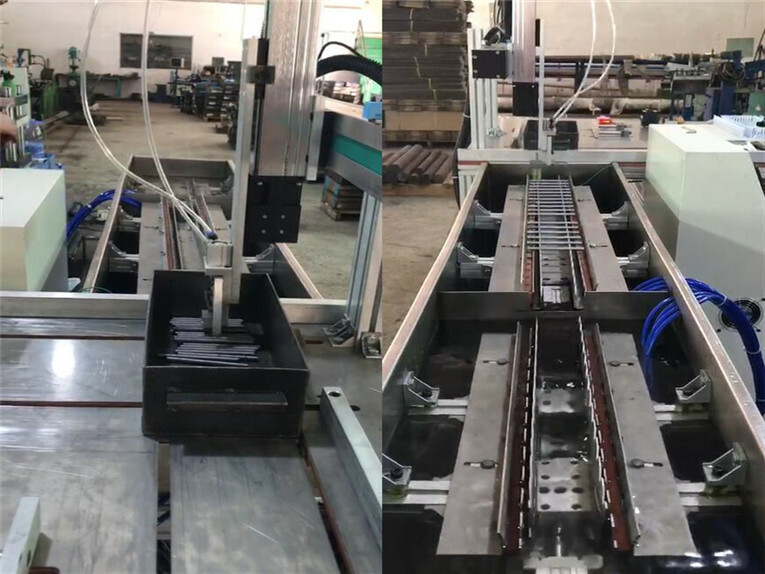 The core of the intelligent sorting system is the biggest advantage is its modular combination design, its core device embedded in the plastic ball module with universal ball, chain plate which is formed by combination module with different specification. As a result, it can be as a matrix coarse, also can be applied to multiple segmentation, robots for a bunch of points, can also be used to replace the auxiliary manual sorting by belt conveyor. 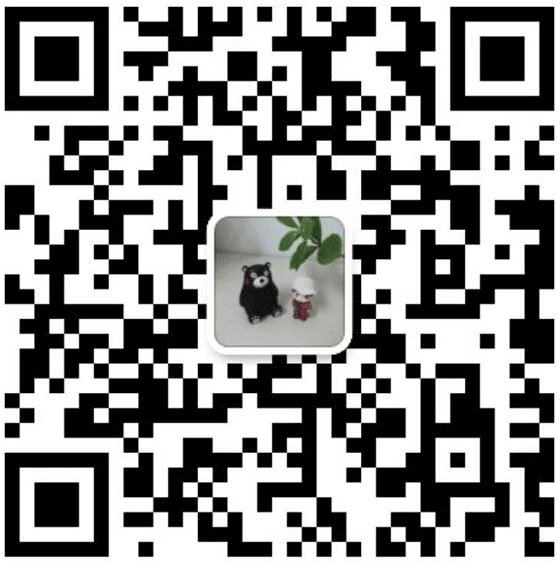 Can according to customer demand for rapid customization, save space and space, which can be widely used in food, beverage, garments, light industry, medicine, electricity and other industries of warehousing logistics sorting process.